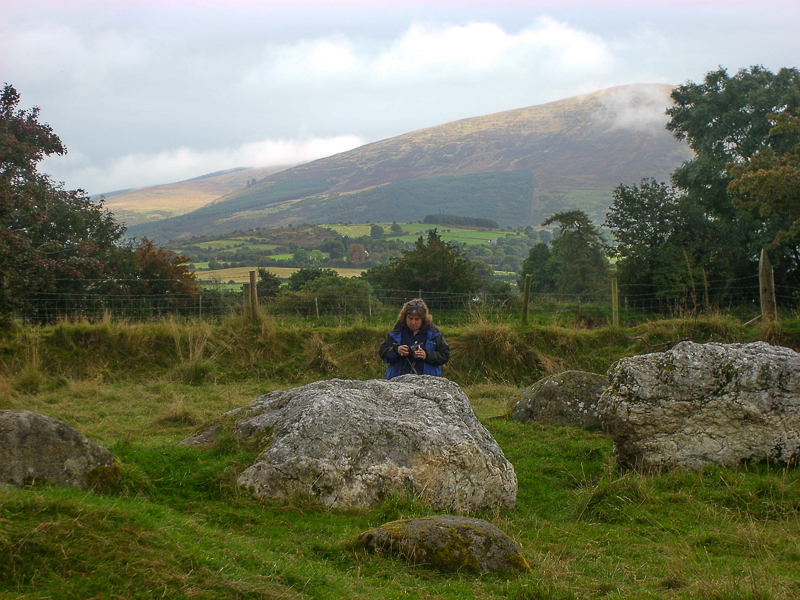 Castleruddery Stone Circle – also known locally in Wicklow as the “Druid Stone Circle” sits in a clearing at the mouth of the Glen Imaal. 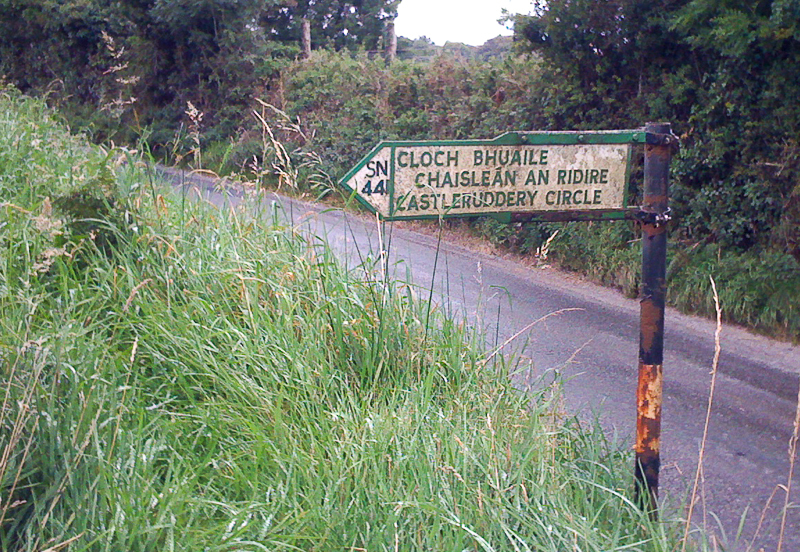 Lugnaquilla, the highest peak of the Wicklow Mountain Range is visible in the distance. 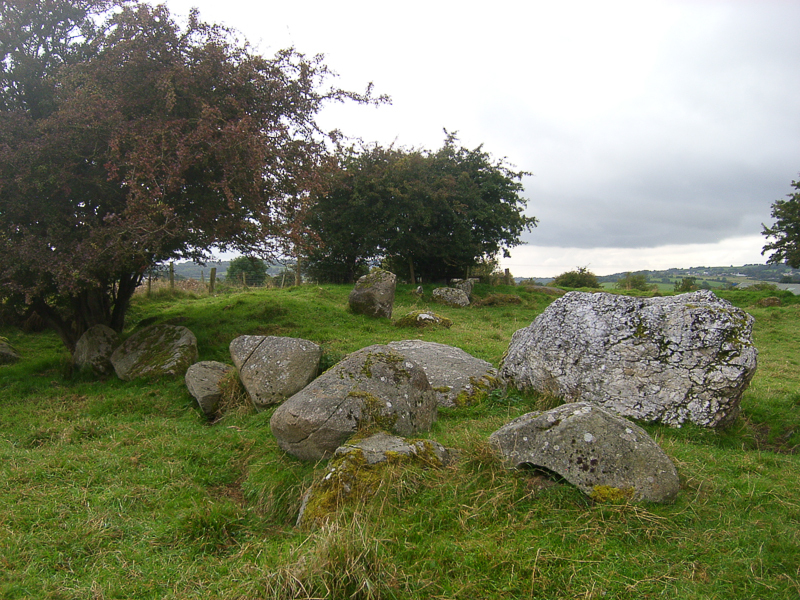 If I had to pick 3 favorite stone circles out of the scores I’ve visited in Ireland, they would be Uragh, Beaghmore and Castleruddery. There are about 30 stones in this disheveled circle which measures about 100 feet in diameter. 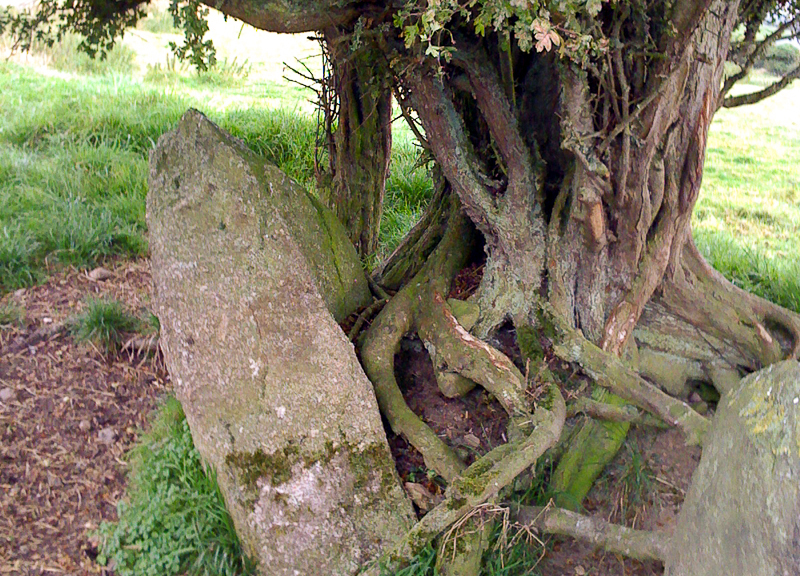 Whitethorn trees have grown up in the circle – one actually clutches stones in its roots. Why is this one of my favorites? Energy. There is a an old, ancient energy about Castleruddery. A sensitive person can feel the vibrations from the circle on the approach. 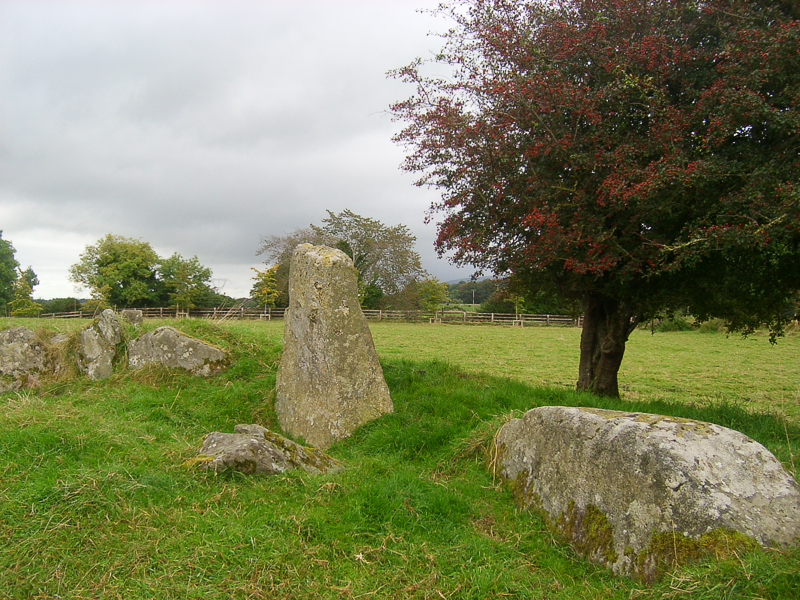 It is a recumbent stone circle that follows certain astronomical patterns. 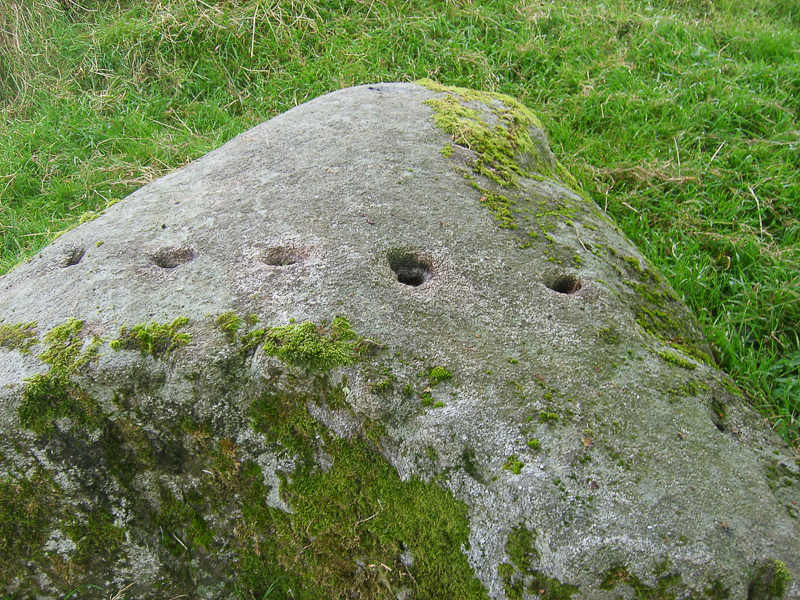 Typically these stone were used for ritual practices by the druid class and probably used as a means to chart the seasons. The circle is on a ringed embankment with an opening in the east, and aerial views suggest that embankment is on a third embankment. This was a typical setting for building defensive structures – like forts and defensive castles. Stones outside the circle near the eastern opening of the embankment could be directional stones pointing to the circle – sort of acting like wayside markers. 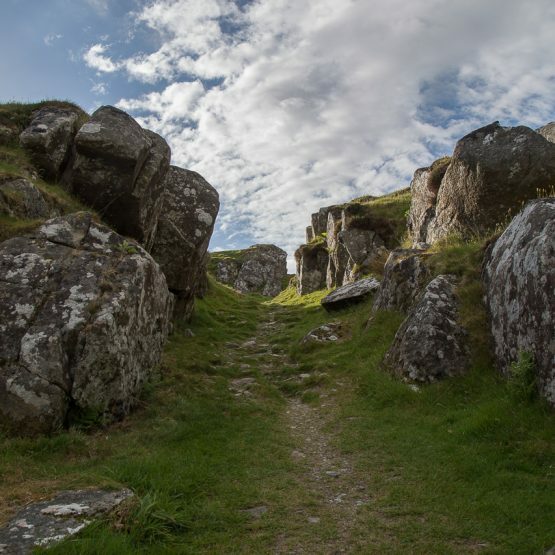 What we can safely surmise is that Castleruddery Stone Circle was an important place of ritual and probably had a grand entrance. This circle has the most amazing stones. The most impressive are the portal stones. They are massive white quartz recumbent stones that mark the entryway (east) into the circle. Quartz was significant in druidic circles. It reflected the light rather than absorbing it, and quartz retains energy and absorbs energy from its surrounds. 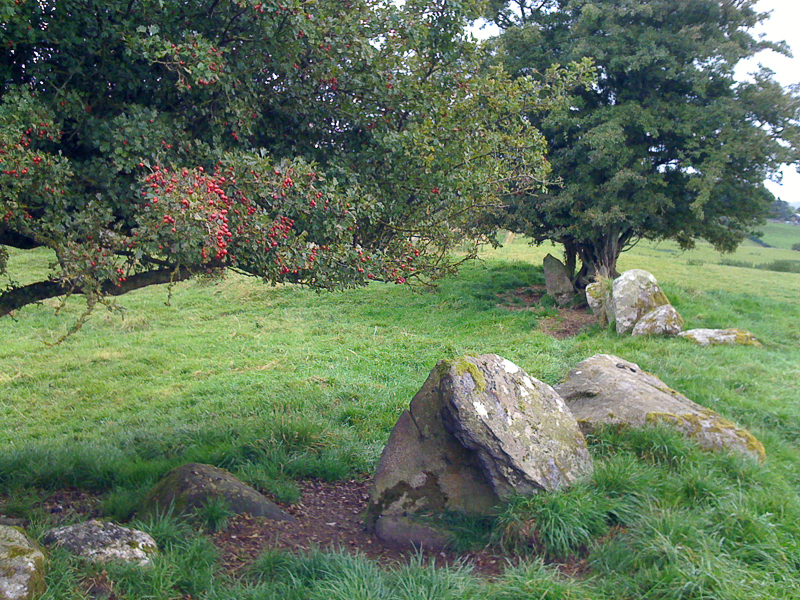 Local say that Druids still use Castleruddery stone circle for rituals, and that the circle is believed to have healing properties. 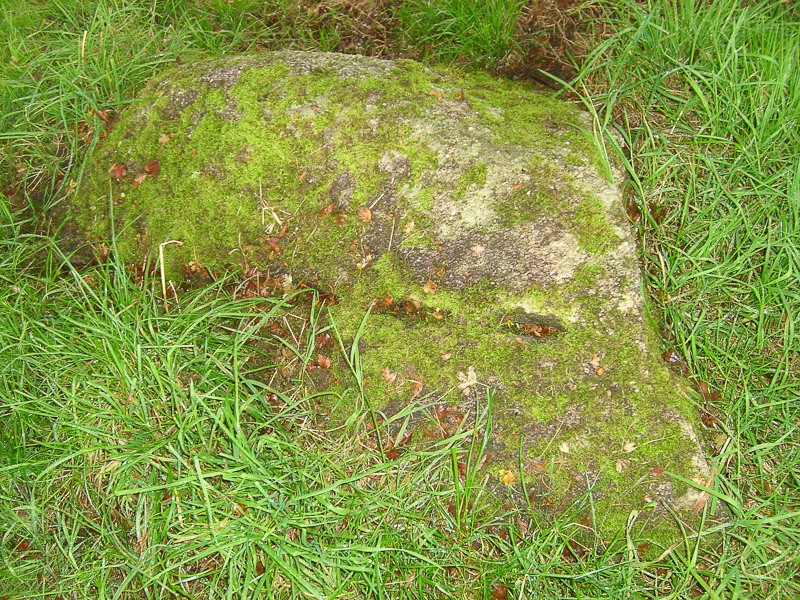 Some of the stones in the circle are bullaun stones – stone with cup markings. In the Celtic tradition, these bullauns were created to hold rainwater at a sacred site, and the water collected would have healing properties. There are also stories of locals putting milk (a sign of purity) for the people of the Sidhe in the indentations of bullauns. But sometimes the circular markings are for other purposes like being indentations to support other circular stones that were used as cursing stones or blessing stones (depending on which way a person turns the stones). 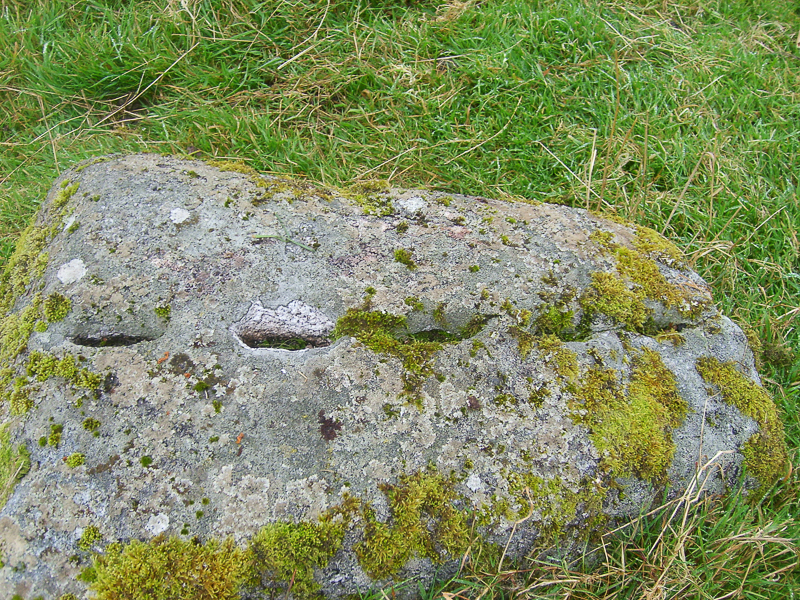 In other cases markings on stones – particularly recumbent stones (flat lying stones) – charted an astronomical event like the setting of the sun on a particular day. Carvings could also be directional meant to lead the traveler to a destination. No one can be certain what the markings on the Castleruddery stones mean. But they are interesting if nothing else. 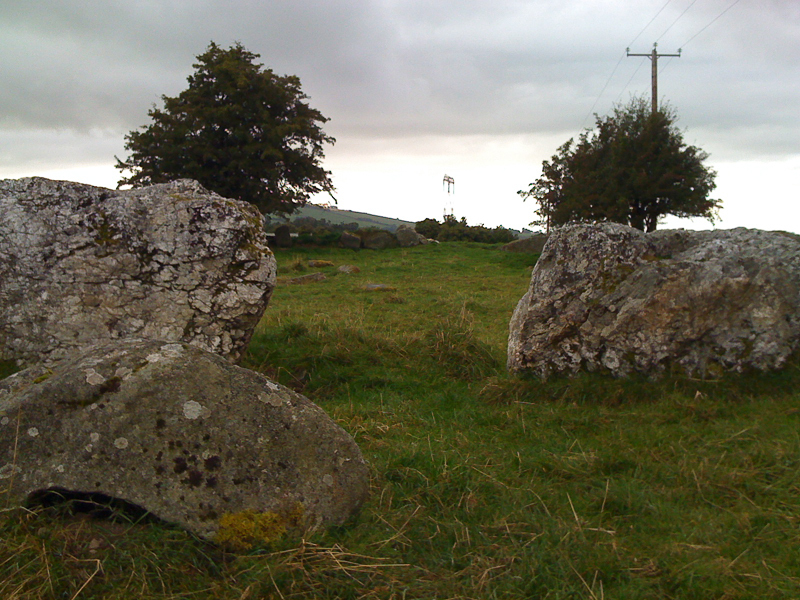 Ground yourself and calm yourself just before you enter Castleruddery through the quartz portal stones, and you may be able to feel the energy, the vibrations that come through the circle. Ritual practices ignite energy and also revive it. 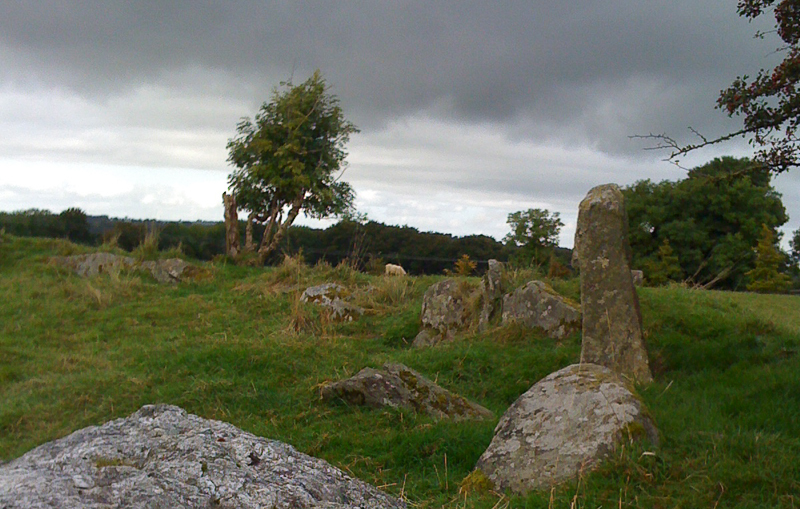 Energy that is ancient can lie dormant and a stone circle can feel stagnant or dead. But when people come back to a place and practice rituals, they rejuvenate the old energy, calling it back, reigniting what was once there – stirring up the old and mingling it with the new. The circle feels like it once did – vibrating with energy. This is how Castleruddery feels to me. 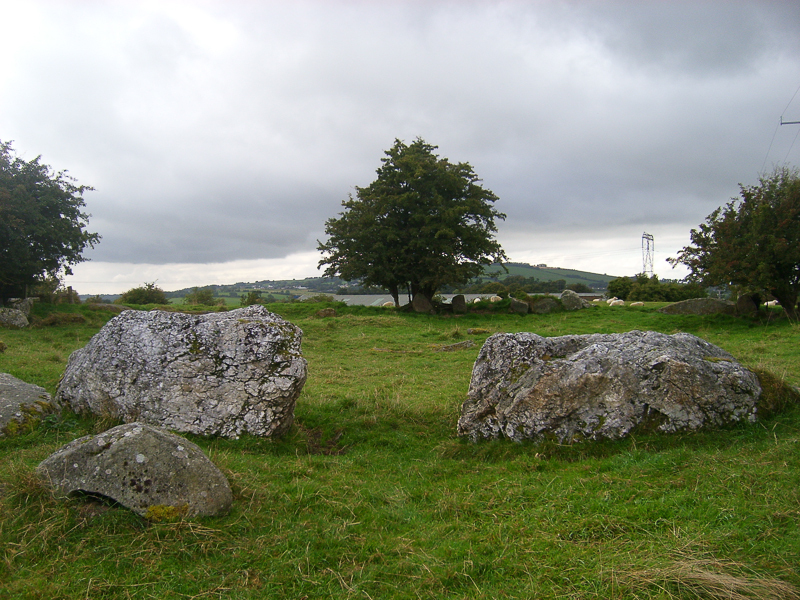 The strong vibrational pull is similar to Cashelkeelty or Uragh in West Cork and Beaghmore in Tyrone or Caldragh in Fermanagh (even though Caldragh is not a stone circle but the home of the Boa Island Janus figures). There is a magic about the stones. The name Castleruddery comes from the Irish Caisleán an Ridire meaning Castle of the Knight.